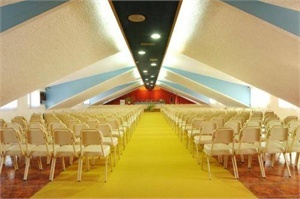 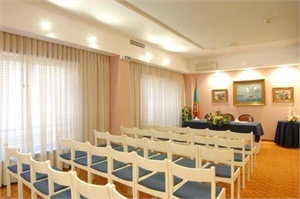 Hotel Afonso V Aveiro - Book now! 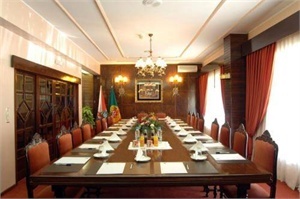 This hotel is 20 minutes’ walk from Aveiro Station and 7 km from the Atlantic coast beaches. 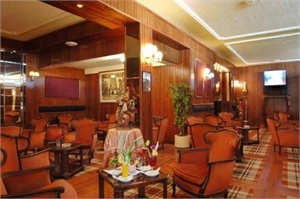 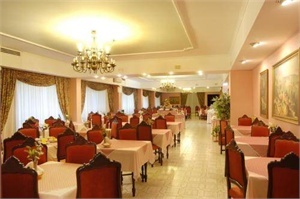 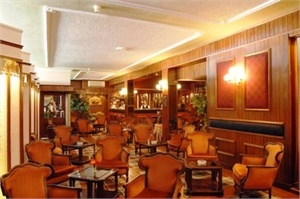 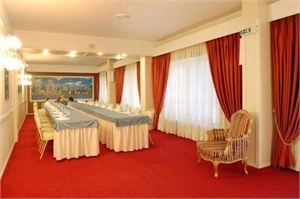 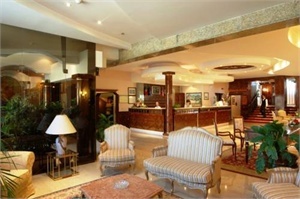 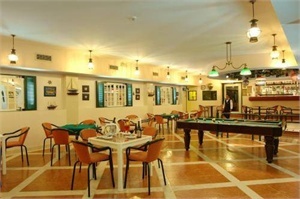 It offers business facilities and a stylish bar with a snooker table. 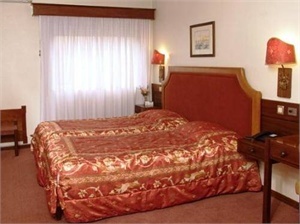 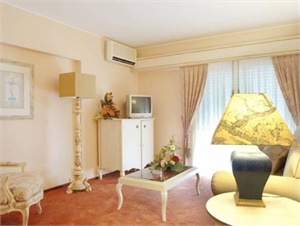 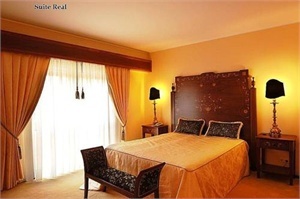 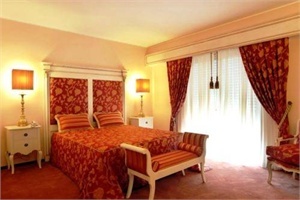 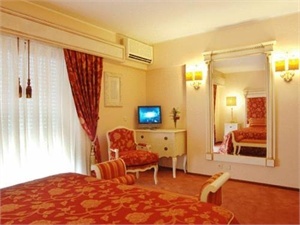 All of Hotel Afonso V’s guest bedrooms are equipped with satellite TV and a minibar. 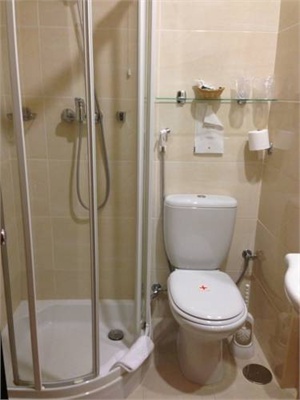 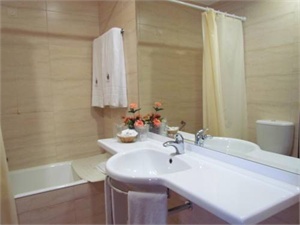 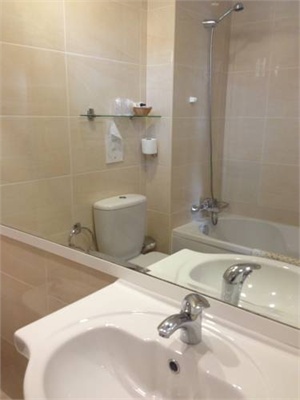 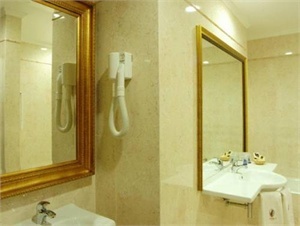 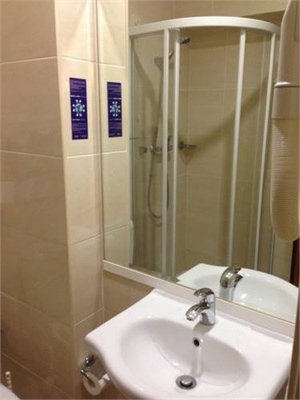 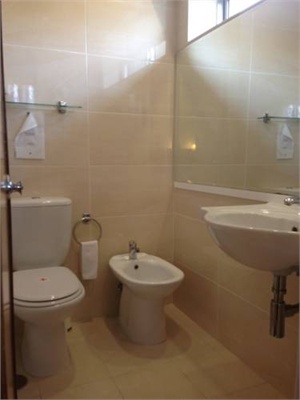 In addition, every room has an en suite bathroom, a hairdryer and a safety deposit box. 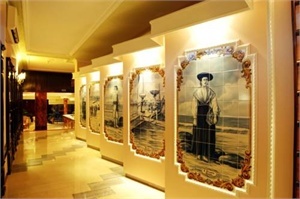 Afonso V Hotel has a traditional restaurant, A Cozinha do Rei, right next door. 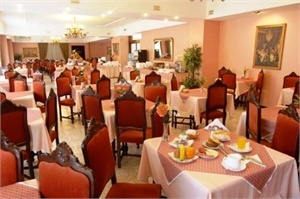 Guests can indulge in the varied local food, including fish stew and ovos moles. 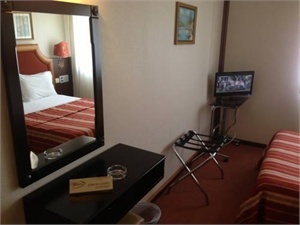 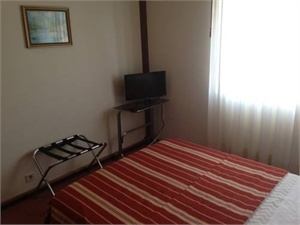 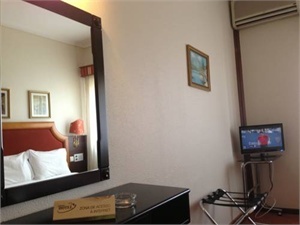 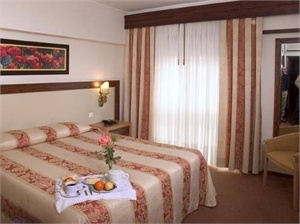 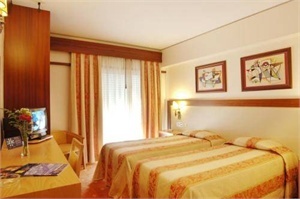 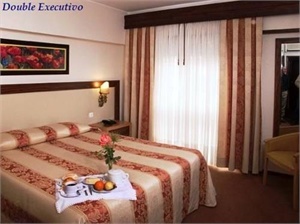 The hotel is equipped with laundry facilities, and Wi-Fi is available for a daily fee. 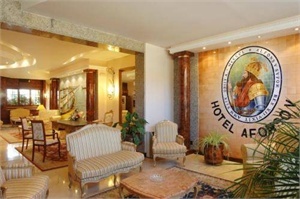 Aveiro Stadium is 5 km from Hotel Afonso V, and the Forum Shopping Centre is 7 minutes’ walk away.